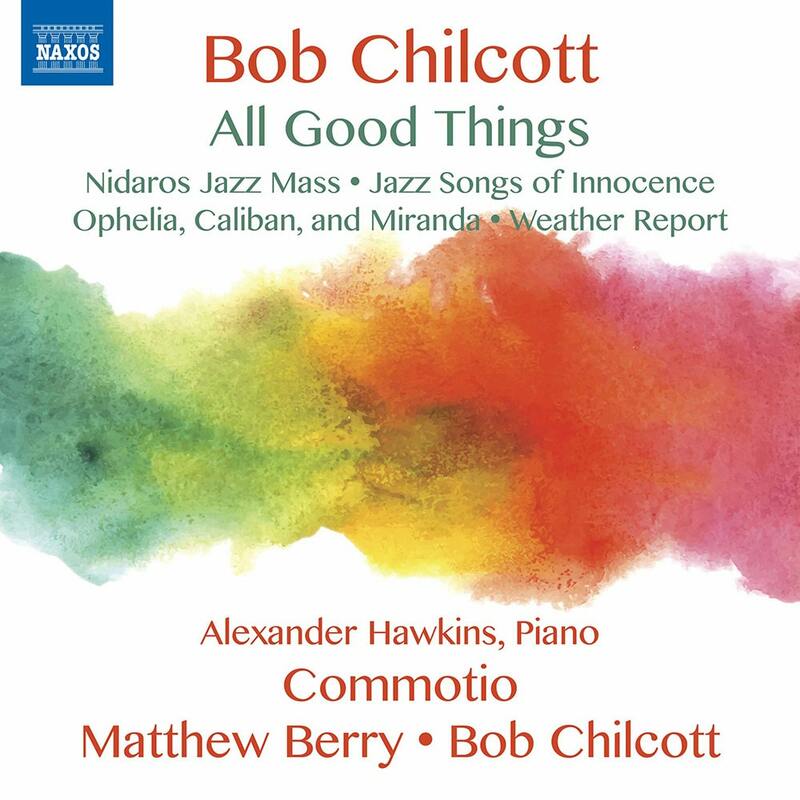 All Good Things brings together eight choral works by renowned British composer Bob Chilcott. Presenting lively, jazzy numbers like Ophelia, Caliban & Miranda and the Nidaros Jazz Mass, Chilcott also blends jazz with folk in his arrangement of Scarborough Fair and shows his more traditionalist—yet enduringly beautiful—colours with Marriage to My Lady Poverty. Chilcott's works are given energetic and polished performances by Oxford-based choir Commotio and pianist Alexander Hawkins with Matthew Berry and Chilcott himself conducting.